Multiplayer: Players can fight 1 to 4. We have a lot of rules and games modes for the multiplayer mode. It's like a Bomberman with steroids! Challenges (solo mode): 45 challenges are there to really ask the best from our players. 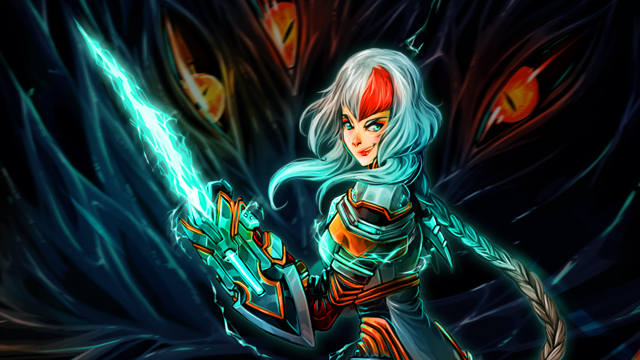 Endless (cooperation mode): It's cooperative battles against waves of monsters. The map changes dynamically for each wave! Mages, Chargers, Supports, Ranged and Melee monsters, the players will have a lot to do to survive! Wondershot will be released on Steam, Xbox One, PS4 and Wii U in February 2016.